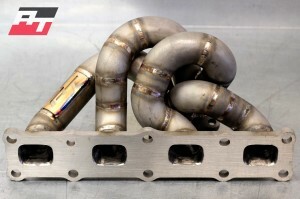 Are you looking for a superb quality, value for money, performance increase? We are now offering our own brand of exhaust manifold handmade in the UK. 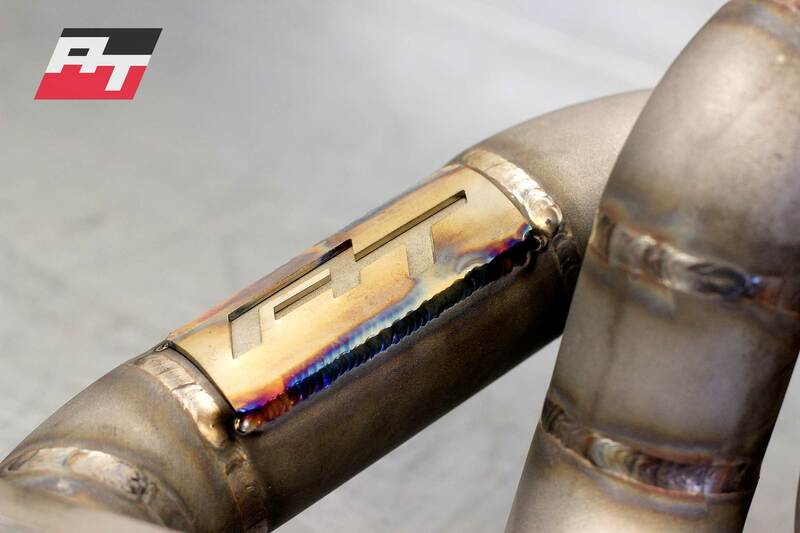 We have seen great improvements after installation and due to popularity would like to extend our offer for the rest of August. 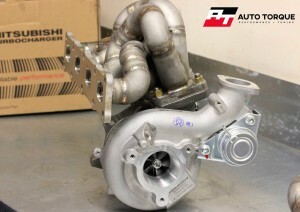 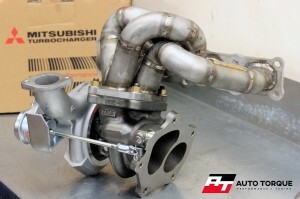 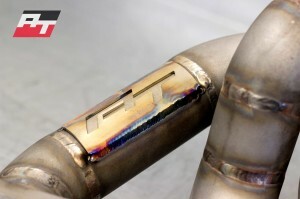 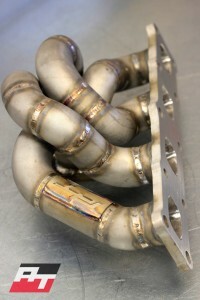 Auto Torque Evo X Tubular Exhaust Manifold with lifetime warranty. 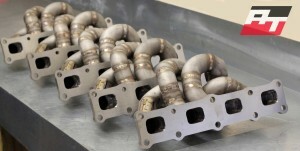 Auto Torque manifolds are designed, built and tested specifically with longevity and performance in mind, our fabrication process ensures each manifold is made to the highest standards using Premium quality grade Stainless Steel. 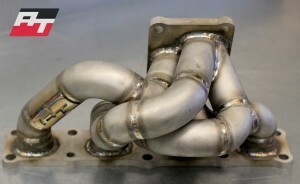 • All manifolds are port matched. 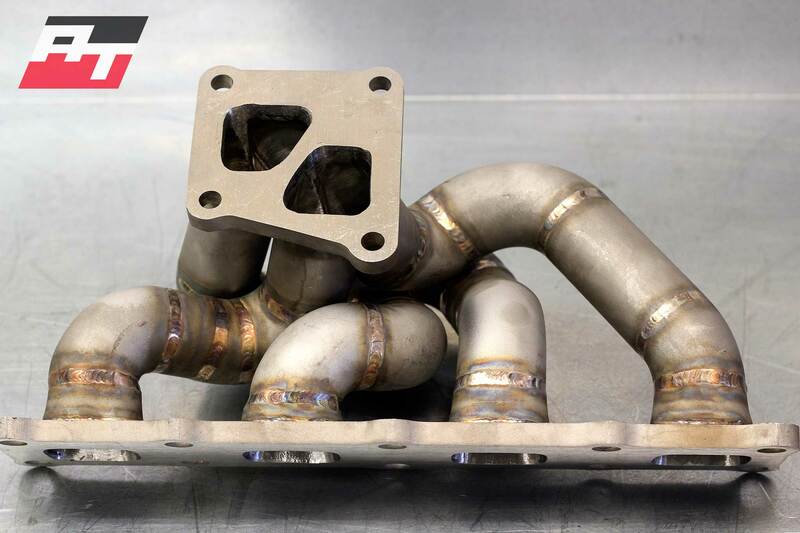 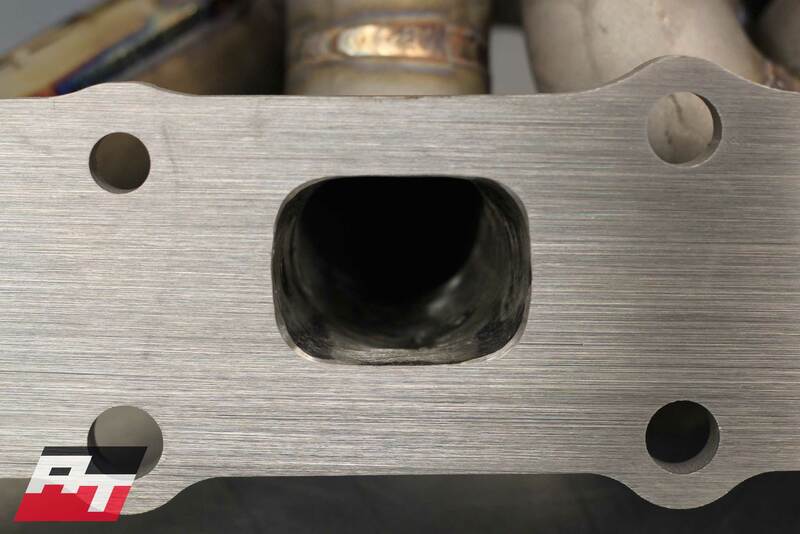 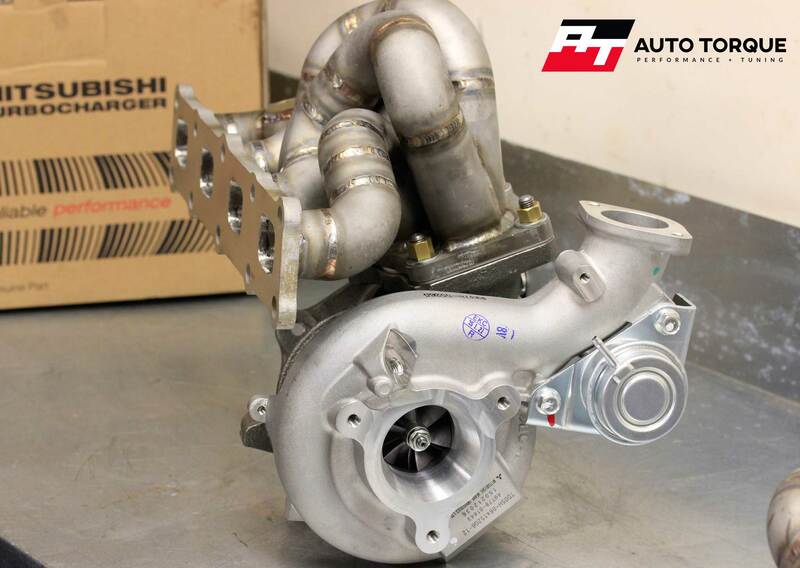 • Manifolds are heavily sand blasted internally to improve the surface finish and ensure there is no scale or contaminants that may damage the turbo on startup. 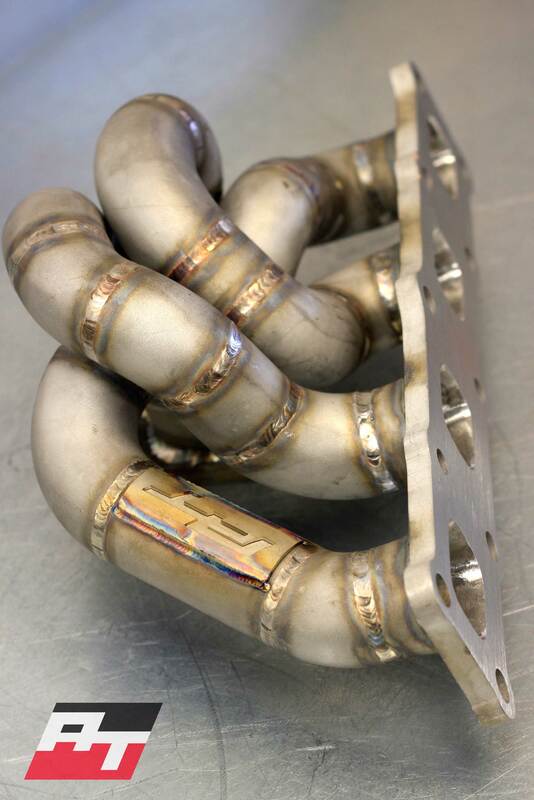 • Designed to withstand the stress and demands of the highest tuned engines and able to withstand exhaust temperatures exceeding 900 degrees C.